At Greg's Japanese Auto, we've specialized in caring for and maintaining import cars since 1987. In that time, our family-owned business has grown to become the largest independent Japanese auto care facility in the Northwestern United States. With decades of knowledge under our belts, we understand your vehicle and the way it runs. When your import auto needs TLC, we are your experienced, trustworthy alternative to the dealership. Why is it so important to have these brands serviced by a specialist? Automakers in Japan, Korea, and other nations often use different engineering methods and components than those used by U.S. manufacturers. 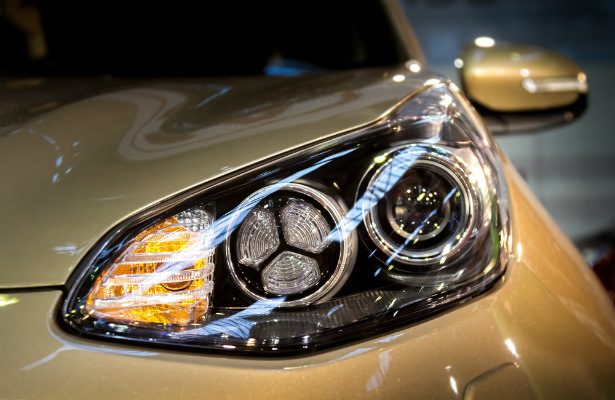 Our team's extensive knowledge, experience, and training allow us to repair and maintain your car to exact import manufacturer specifications, whether you need a major engine repair or standard recommended maintenance. Because we only use replacement parts that meet or exceed OEM (original equipment manufacturer) standards installed by factory-trained technicians, your new vehicle or factory warranty will remain valid even if you don't receive service from the dealership. Our eight locations throughout Western Washington feature state-of-the-art equipment and ASE Certified technicians. Every location is overseen by an ASE Certified Master Technician and employs a WA State Authorized Emissions Repair Specialist. We strive to fulfill our mission to provide excellent customer service and build customer relationships that last a lifetime. We guarantee that you'll receive an upfront written estimate before we proceed with work on your vehicle, so you'll never be surprised by an unauthorized bill. We'll also explain the ins and outs of every recommended service to improve your understanding of your vehicle's needs. Just like our customers, we live in the Puget Sound region and are committed to protecting its natural beauty. We are dedicated to reducing our carbon footprint with business practices such as using recycled oil heat, recycling, using water-based cleaners, and decreasing use of hazardous materials. The expert technicians at Greg’s truly care about providing the type of care that keeps customers coming back. Other shops may not invest in the technician training needed to repair specialized import vehicles, but we do. Once you use Greg's Japanese Auto, you'll never return to the dealership. Find your local service center or call 1-800-79-GREGS to make a service appointment today.